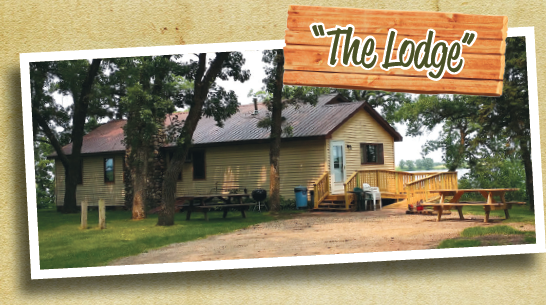 Along with our camping area, we offer a lodge and a cabin—both furnished—available for weekly rental from Memorial Day weekend to Labor Day weekend. 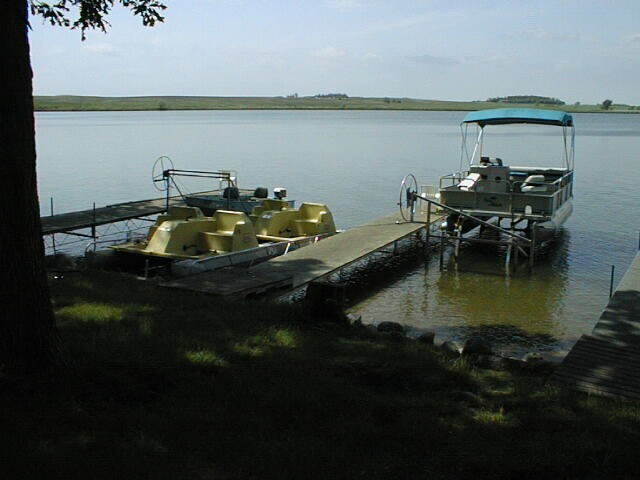 Both units are located on Pomme de Terre Lake. Each unit is equipped with a dock for personal use right outside the front door. Day on a daily basis for a delightful and peaceful get-away. Rates do not include sales tax. Reservation deposits of one night are required. Holiday weekends require a 3 night minimum stay. There is a storm shelter available in case of dangerous weather. No camping at Dam area. Unless deposit is made, campsites are not guaranteed. We reserve the right to move you to another campsite. 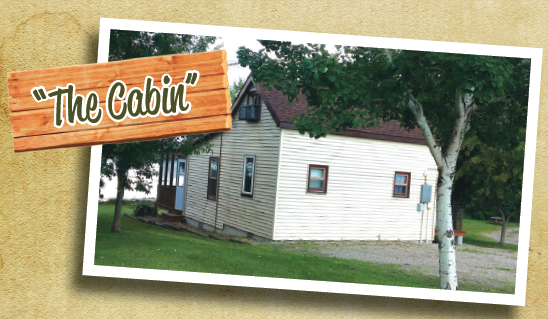 Any additional adult adds $10.00/night/unit. Cancellation Fee $10.00 if 7-day notice is given. Police patrolled and enforced by the Grant County Sheriff’s Department. All visitors will park in designated parking areas. Visitor hours are 8:00 am – 10:30 pm only. No ATV’s, minibikes, or scooters may be ridden in the park/campground. Pets are permitted only with proof of current vaccinations. They MUST also be on a leash. This is a state law. Please don’t leave pets unattended. Cleaning up after your pet is required throughout the campground, excluding the pet walk area. Absolutely NO PETS on the beach or in the playground area. Firewood & Fires – Please do not chop trees. Firewood is sold at the General Store. Do not build fires in grassy areas – use the fire rings. Do not move fire rings. No firearms, fireworks, or any type of explosives are allowed at any time. This includes sparklers. Swimming – swim only in the beach area. There is no lifeguard on duty. Beach closes at sundown. Parents are responsible for children’s behavior especially in restrooms, on the beach, at the playground, and in the recreation room. Use the “Fish Cleaning Station” to clean your fish. Volleyballs, basketballs, softballs, etc. are available in the Store. Please see that your language and conduct are suitable for people of all ages. We are a family park/campground. Quiet Hours are 10:30 pm – 8:00 am.